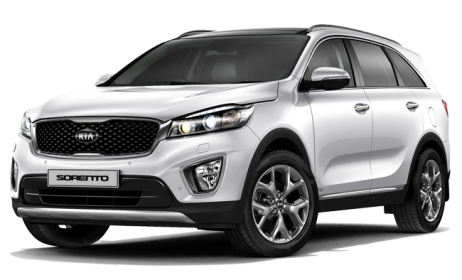 Rent the latest economy vehicles at United Auto Rentals. Choose from the award winning Chevrolet Aveo or the reliable Suzuki Swift. Try out the award winning Nissan Versa or efficient Chevrolet Cobalt. 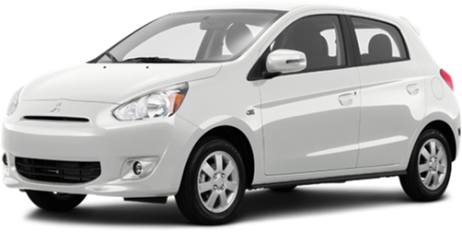 Simular compact cars for rent at United Auto Rentals. 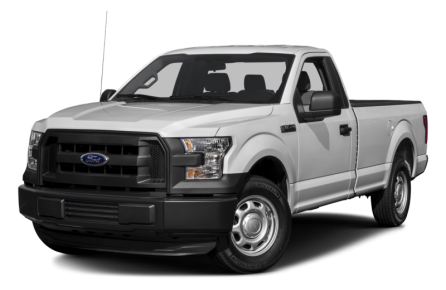 Looking for a standard size vehicle? 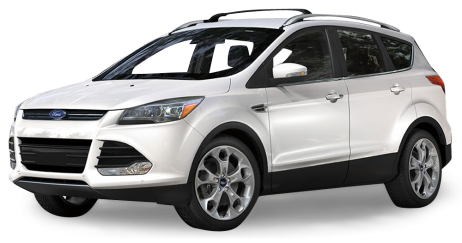 We offer the family friendly Ford Focus, IIHS Top Pick Chrysler Sebring and similar. When you’re ready to rent a quality full-size car, try the America's best selling Toyota Camry or Honda Accord, or similar. 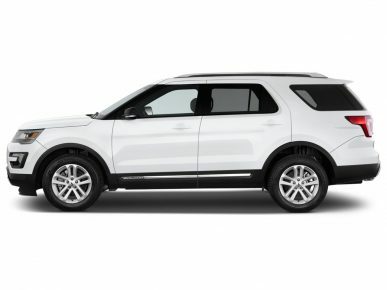 Want to rent an environmentally friendly car? 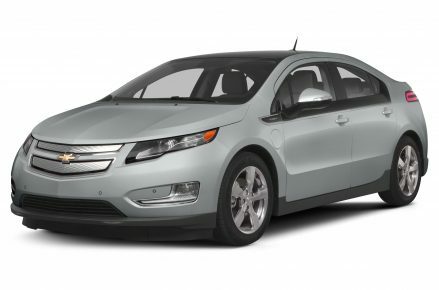 Try United Auto Rental’s hybrid Chevy Volt, twice voted as Green Car of the Year. 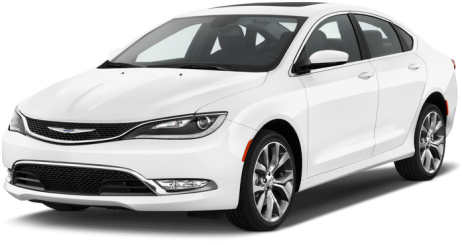 If you’re looking to rent a luxury vehicle, check out United Auto Rental’s stylish, fully loaded and top rated Chrysler 300. 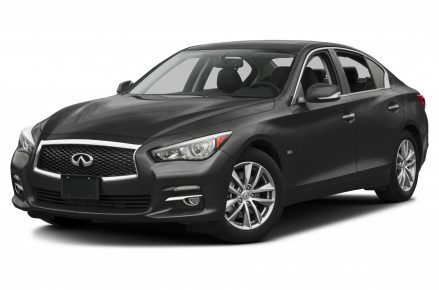 Drive around So-Cal in style with United Auto Rental’s Infiniti Q50, highly ranked as one of the best luxury cars in America. If it’s luxury you need, you can’t go wrong with United Auto Rental’s BMW 328 Sedan, a Consumer Report Top Pick. 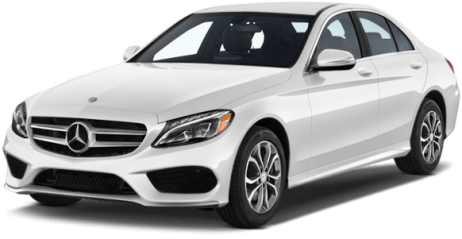 Synonymous with luxury, United Auto Rental’s award winning Mercedes Benz C300 comes fully loaded with leather seating. Looking to rent a sports car? We offer both the sleek and powerful Chevrolet Camaro and Ford Mustang Coupes. If you want to zip around So Cal streets with the top down, try United Auto Rental’s stylish Ford Mustang sports convertible. 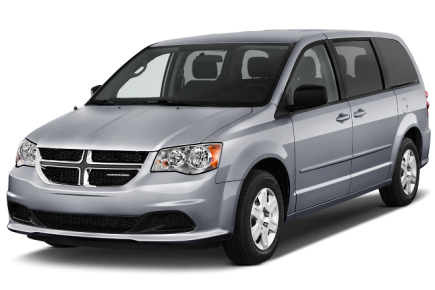 If a spacious interior is essential, United Auto Rental offers the highly rated Dodge Grand Caravan 7 passenger minivan and similar. 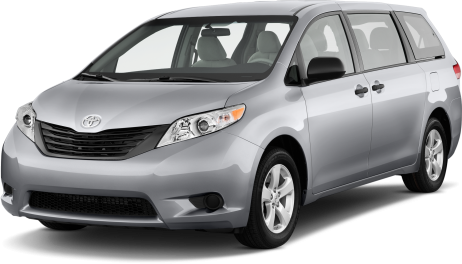 Rent a great standard minivan that seats up to 8 passengers with United Auto Rental’s award winning Toyota Sienna. 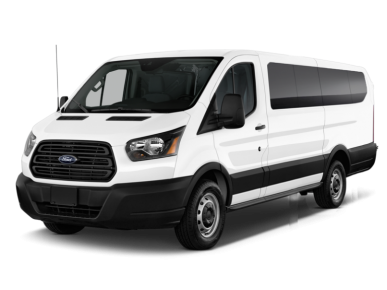 If you are traveling in a larger group, try United Auto Rental’s 12 passenger vans which include the highly dependable Ford E350. Large groups will love United Auto Rental’s 15 passenger vans featuring fuel efficient and timeless models like the Chevrolet Express.